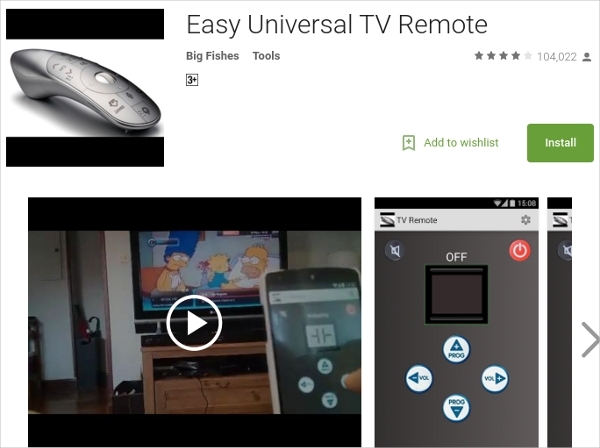 Universal remote control gadgets are barely affordable with their huge costing. But like there is always an alternative, similarly universal remote control apps for android sends you the power to be a proud owner of something like Logitech Harmony. If you own an Android Smartphone with (IR) infrared blaster, then you can really control any gadget like home theater systems, LCD’s, AC’s, DSLR, and PSP with an IR sensor. The app supports any brand with an IR blaster except Sony. Almost all devices plus HDMI switches, video game consoles, A/V etc. 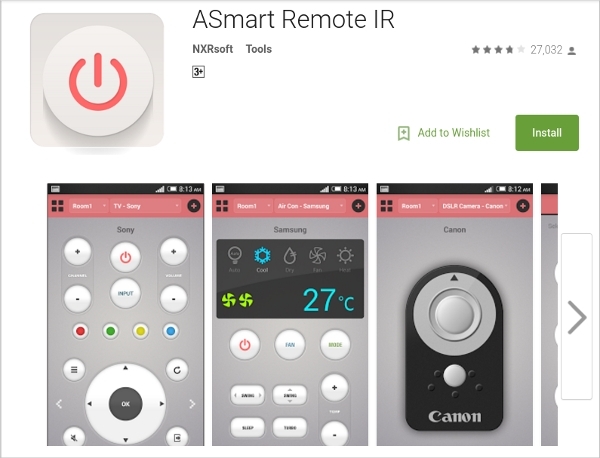 One of the best android remote control apps IR is free for one remote saved at one time. This app supports top-notch brands and gadgets in the market like Samsung or HTC with an IR. Free app with no customizable buttons. 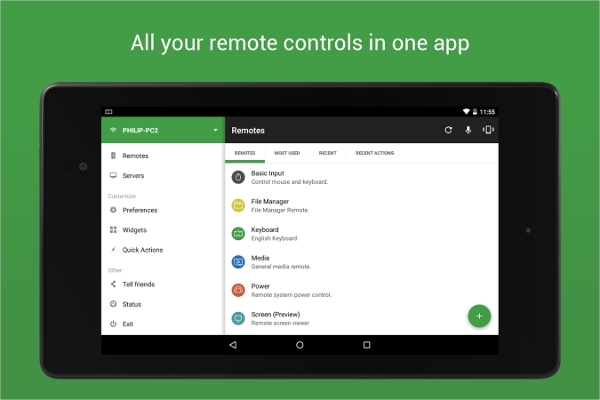 This is an android remote control app for PC that not just supports electronic devices but offers PC control along with Bluetooth support. The PC functionality is quite responsive in a way that it enables to use your android phone to control your PC’s keyboard or mouse which is very much beneficial for people using home theater PCs in their setup. The highly customized driven app enables to modify remote buttons alignment and colors for fun. You can easily search your device after the app installation but the app lacks to save many remotes at a time. It is actually a remote that is pre-installed on your Smartphone with IR blaster. 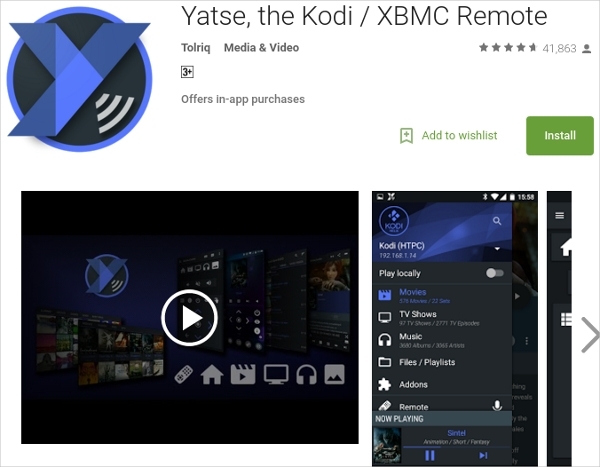 This app has the potential to even control your Apple TV or Roku streaming boxes. 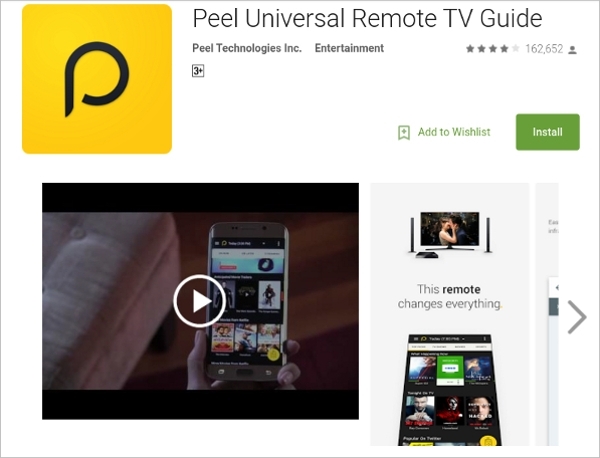 The free app suggests movies, shows and TV programs on streaming services. 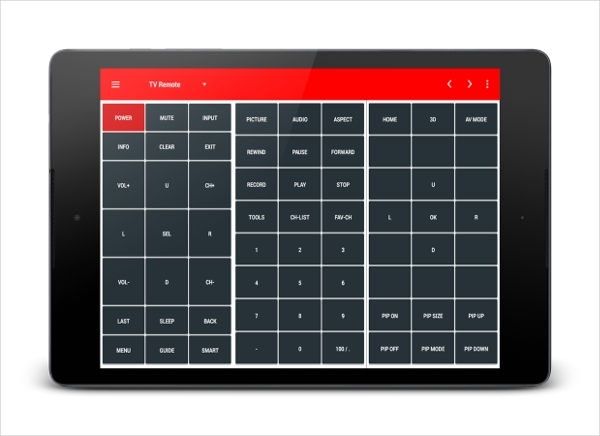 This TV remote control apps for android also keeps a record of channels you watch. 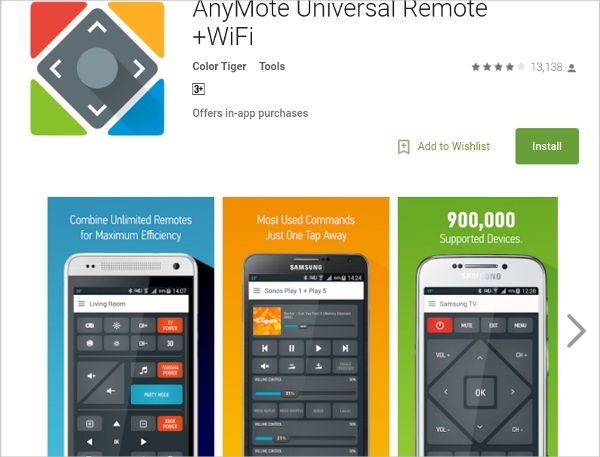 The suggested remote control apps for android phones are good in their own way, but one must only choose the app to install after analyzing their personal needs and not just going boarded with the enhanced functionality. Some apps are outstanding in certain suits while some excel for different aspect so choose wisely.